In many cities, up to forty percent of residents live in middle neighborhoods, representing a major source of municipal fiscal health. Middle neighborhoods are a category of neighborhoods that are neither clearly healthy and thriving, nor overtly distressed; they are neither adequately serviced by the market and supportive public policies, nor are they beneficiaries of large-scale philanthropic support. On the edge between growth and decline, middle neighborhoods are generally affordable, stable, and safe. These neighborhoods have played an important role building opportunity and prosperity, and yet they are often overlooked. And in the face of colliding demographic, socio-economic, and market changes in cities and regions across the country, middle neighborhoods are steadily disappearing. 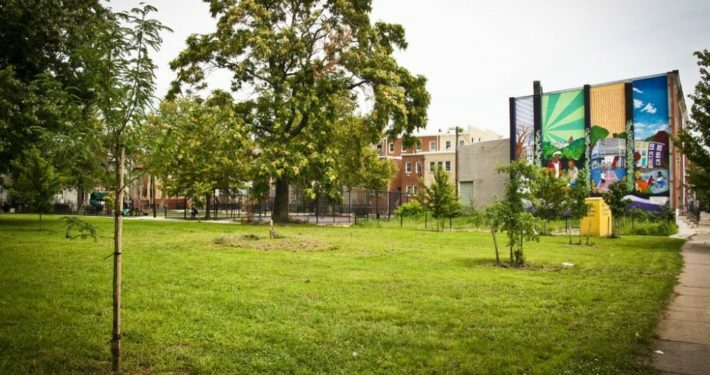 Little is being done to fortify the places where the majority of working and middle class families live and work—and an ounce of prevention is far less expensive than the pound of remediation needed once a neighborhood has declined. In some cities, middle neighborhoods are home to more than half of its total population, representing a significant portion of the local tax base. A large percentage of people of color live in middle neighborhoods. Because homeownership has long been a primary driver of intergenerational wealth in the U.S., eliminating disparities in homeownership is one of the most powerful ways to narrow the wealth divide and its disproportionate impacts on African American families. 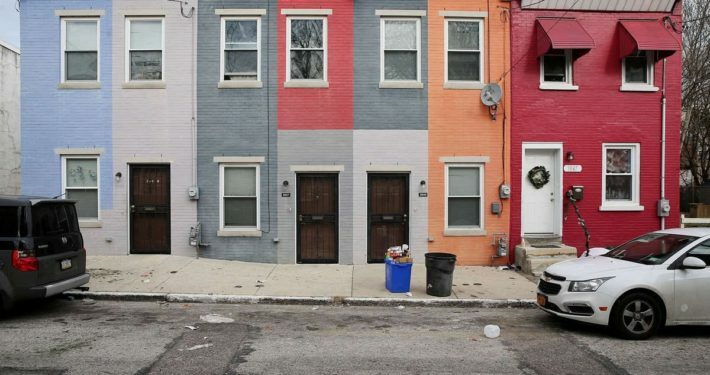 Around the nation, policymakers, community leaders, and researchers are mobilizing a groundswell of support to reverse this trend of the disappearance of middle neighborhoods. Early results thus far are promising. 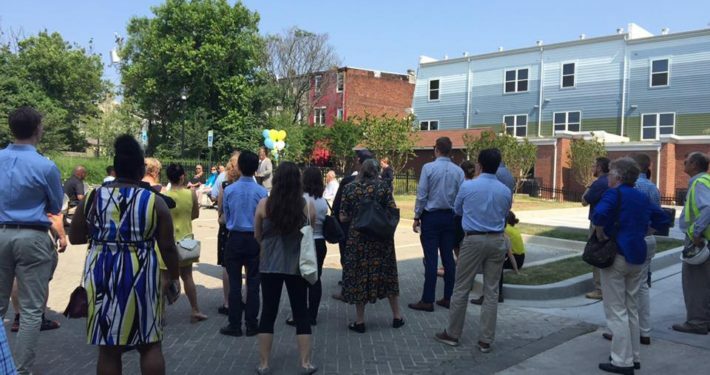 Owing to the efforts of a growing community of practice, there has been substantial progress documenting and sharing strategic interventions that stabilize and strengthen middle neighborhoods in cities across the US. Current efforts include determining next steps to broaden and diversify a national movement and our upcoming event. "Anyone familiar with American cities will recognize middle neighborhoods. They are important components of diverse and changing urban settings. This book offers enlightening observations, analysis, and advice on middle neighborhoods that are useful to policy-makers, academics, urbanists, and city residents."